Belize will be hosting the 20th annual Central American Women’s Volleyball Championship beginning this weekend. 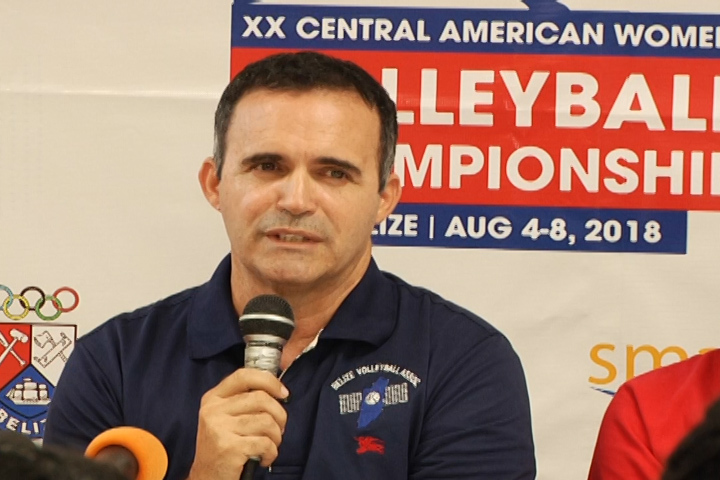 The president of the Belize Volleyball Association, Allan Sharp along with the team’s coach and captain, encourages all Belizeans to bring their family and friends along, to show support for the Belizean team, as they volley against their competitors for the win and the ability to compete at the Continental Championships. 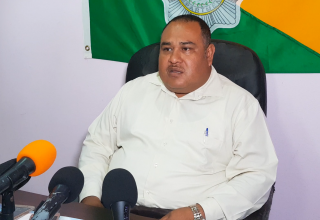 Allan Sharp President of Belize Volleyball Association: The ladies are ready; the team has been practicing. We are prepared; the City Center is almost fully ready as you came through you might have seen it just now. Tonight is the final touches. The teams coming are Guatemala, Nicaragua, Panamá, Costa Rica and of course Belize. 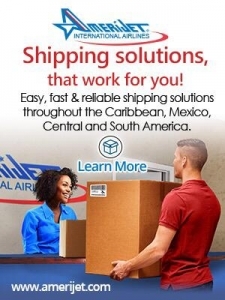 Honduras was coming; they had sent their full roster; final roster, final information was already sent and then they claim not to be able to get flights into Belize because of the small Avianca plane. We have other ideas why we think they don’t want to come but unfortunately they will not be here to make the full complement. But that’s it; we have six teams playing over the next five days starting on Saturday August 4th. Tickets will be on sale for $10 General, $15 VIP and $5 Kids or with presentation of school ID. T-Shirts will also be on sale at the Box Office, with $20 for adults and $15 for kids. The tournament wraps up on August 8th.